chicken karaage Archives - All Chucked Up! 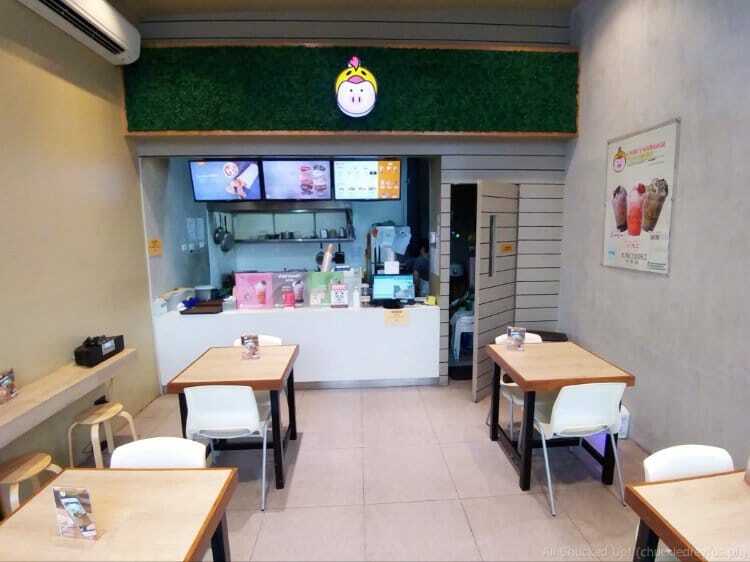 Do you love Chicken Karaage? Almost every Japanese (or Japanese-inspired) restaurant has their own version of this popular dish. 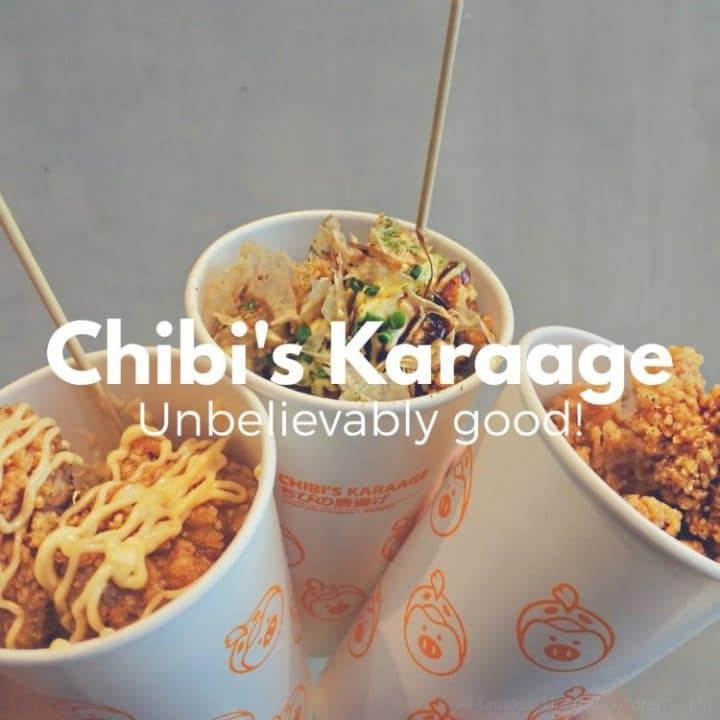 Well, whether you’re familiar with the dish or not, I can guarantee that you haven’t tasted anything quite like the ones served at Chibi’s Karaage. Chibi’s Karaage, in my opinion, serves up THE BEST (Yes. The best!) Chicken Karaage anywhere around. If you already love this Japanese staple, then prepare to fall in love all over again.